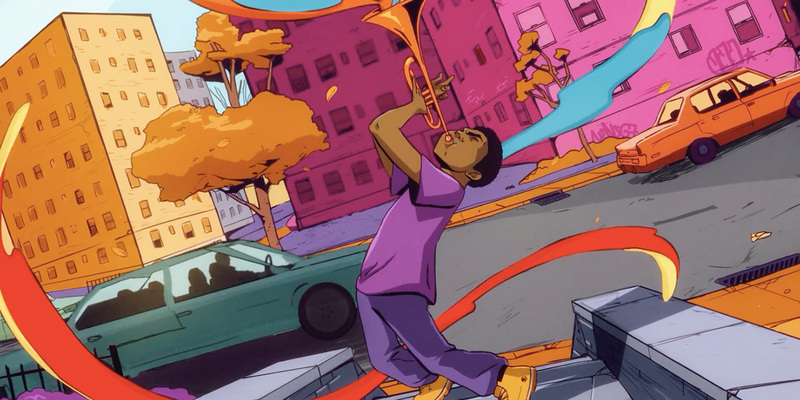 Nas boots up tales of his early years in a series of animated shorts for Timberland. In doing so, he puts a vibrant personal spin on the entwined evolution of footwear styles, street culture and hip-hop music—much of which the rapper, a fixture on the scene for three decades, has experienced first hand. Drawing inspiration from illustrated media that tells the story of hip-hop’s rise into our collective consciousness, the team crafted four minute-long cartoon videos that will drop through December as new kicks in the Timberland Legends Club, exclusively available at Foot Locker, hit the street. 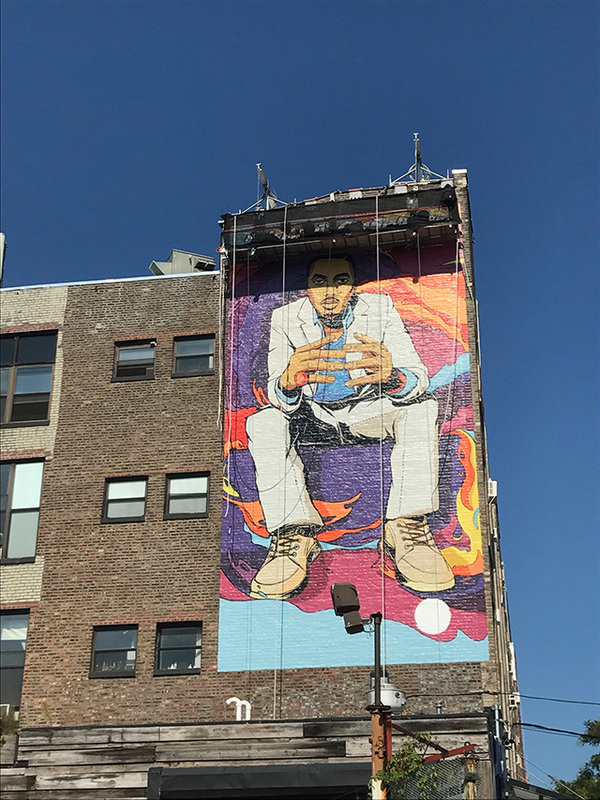 Upcoming spots focus on Nas’ love for learning and lyrical wordplay, his first rap battle (he lost to an older girl in the neighborhood) and his first trip to a recording studio. Timberland is targeting a younger audience than usual—the 15- to 19-year-old set, “a group deathly allergic to traditional advertising,” Arnold says. So the team strove to make films that would appeal primarily to that audience. Still, Arnold believes the message is universal enough to break through in a big way with viewers of all ages, driven by the cool tones of Nas’ understated but heartfelt narration and the uplifting authenticity of the rapper’s life story.